Chairman and CEO of J. 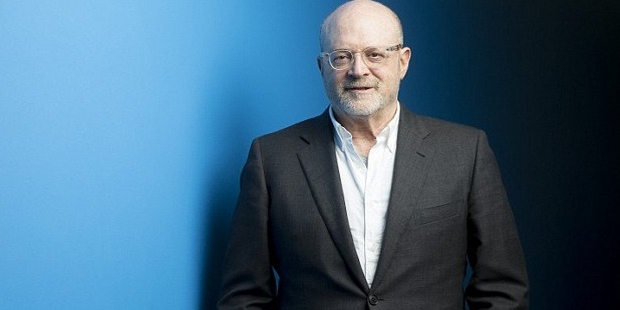 Crew, Millard Drexler, popularly known as Mickey Drexler has since 2002 transformed the face of the conventional retailer and made it into one of America's most successful apparel brands. To say more the brand now is famously worn by the country's First Lady, Michelle Obama, whose fashion statement is remarkably commendable. 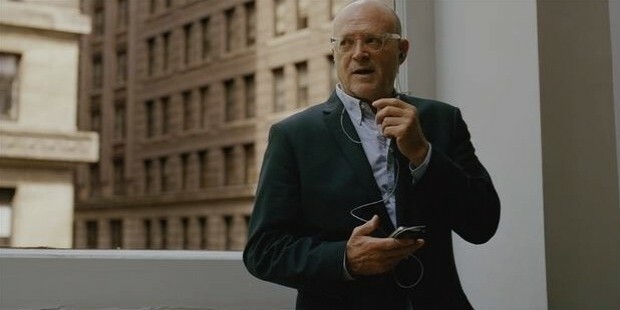 He has been associated with Apple Inc as a Director since 1999, and gave up the position on March 10, 2015. Mickey was born and raised in the Bronx and grew up without siblings. His father was in the garment business, while his mother was a secretary. Drexler was educated at the Bronx High School of Science. He later went on to study at the City College of New York, and the University at Buffalo. He also has an MBA degree from the Boston University Graduate School of Management. In the mid-1970s, Drexler was a part of Abraham & Straus in Brooklyn as the Vice President. He has also worked at Ann Taylor, a women’s wear brand that was incurring significant losses at the time. However, within three years the American brand saw peaks of glory and sales. 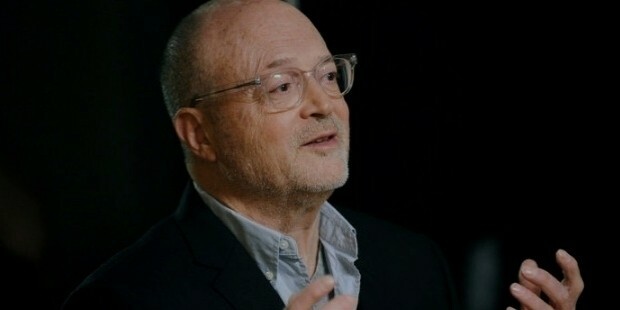 Drexler has also worked at Bloomingdale's, and Macy's.In 1983, Gap founder, Donald Fisher, hired Drexler to take care of the portfolio of brands under it. Starting at the roots, Drexler reorganized sales strategies, store layouts and campaigns, all to a drastically impressive effect. However, Drexler was abruptly sacked by Fisher in 2002. Often credited duly with Gap's charismatic and powerful rise during the 1990s, Drexler led the company to a dramatic shift to a private brand merchandise and rapidly grew to become an iconic component of the pop culture of the 90s era. Before television advertisements and campaigns, Gap had been a relatively small chain retailer. 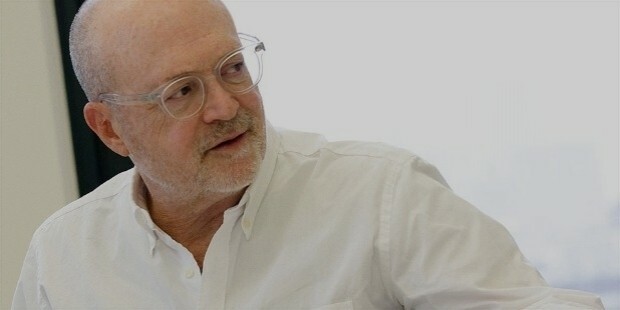 However, Drexler’s association with Gap ended in 2002, following an abrupt dismissal by Donald Fisher, the Gap founder. 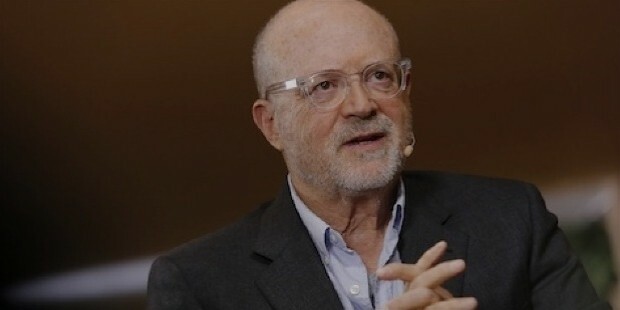 With its first store at the South Street Seaport in New York City, the J.Crew Group, an American clothing and accessories line founded in 1983, and based in New York City, scaled new heights as quickly as in 1989. J. Crew wasted no time in hiring Drexler after his departure from Gap and he assumed the role of CEO to reestablish J. Crew as an upscale venture. 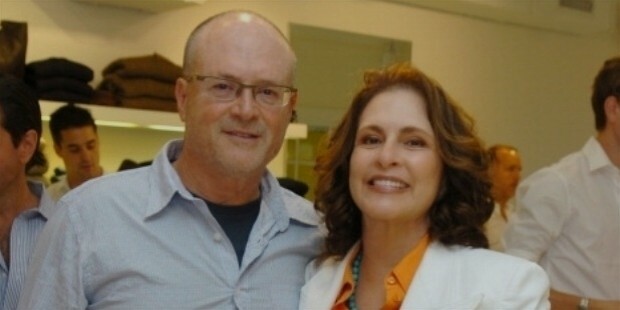 Mickey Drexler has been married for the last 42 years to Peggy, a psychologist by profession. He has a daughter who is in college and a son out of school, working in cloth manufacturing. Surprisingly, Drexler has made a guest appearance in an episode called Confessions of the popular AMC drama, Breaking Bad. Mickey played a car wash customer and also said his scene took nine takes to finalize the shot.